But as a taster: Johnny Fierro’s a gunfighter‚ maybe the best. He’s hunted trouble and a reputation all his life. 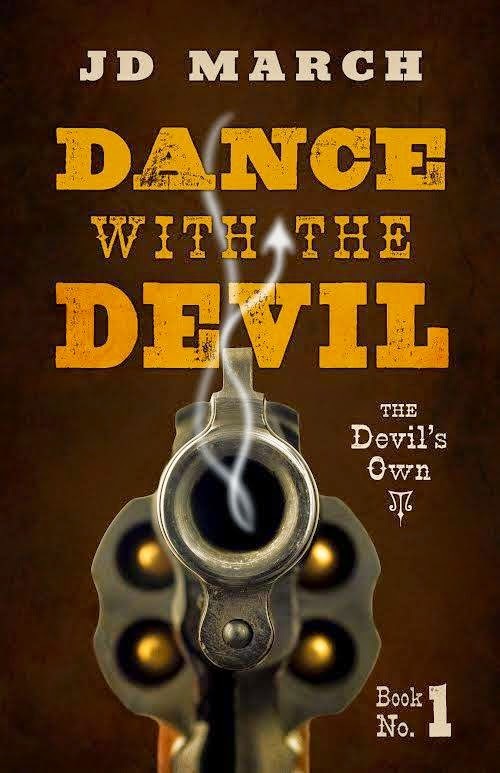 But the killings and the range wars have worn him out and brought him to a point where he would welcome death — until he hears that his estranged and hated father faces a battle to hold onto his land in the Cimarron Valley. Fierro has sworn to kill his father and this is too good an opportunity to miss. What he hasn’t bargained for is a share of the ranch‚ or a brother he never knew existed. While his upright‚ authoritarian father and Harvard-educated brother struggle to come to terms with his violent past and vicious reputation‚ Fierro wrestles with the unwelcome realization that his mother didn’t tell him the whole story about the past. He doesn’t know what to believe‚ but he has to make a choice when the bullets start flying.